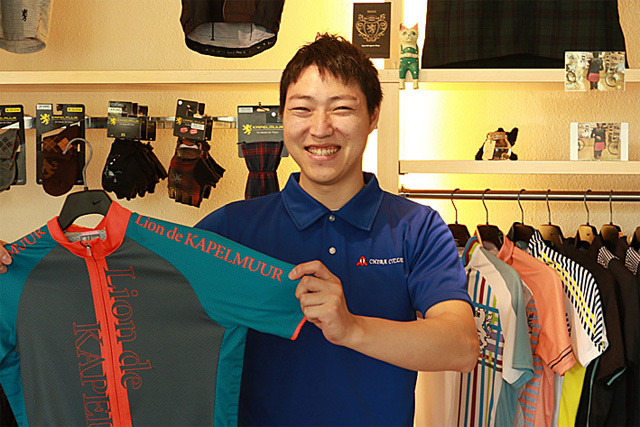 Concept Store is the nearest shop being able to communicate in English, from Sagamihara(Sagamiono), Ebina, Zama, Yamato, Atsugi, Isehara, Hadano, Machida, Tama and Yokohama City in Kanagawa and Tokyo prefectures. 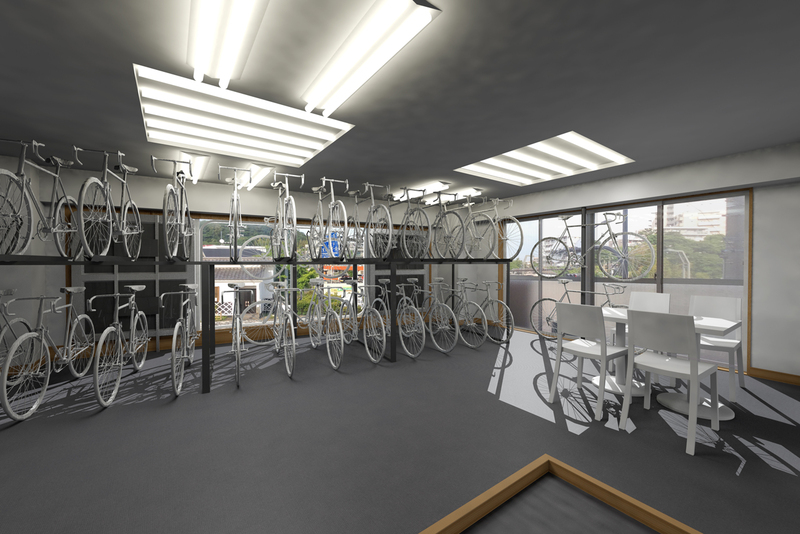 Our spacious interior arrays over fifty of the latest bicycles. 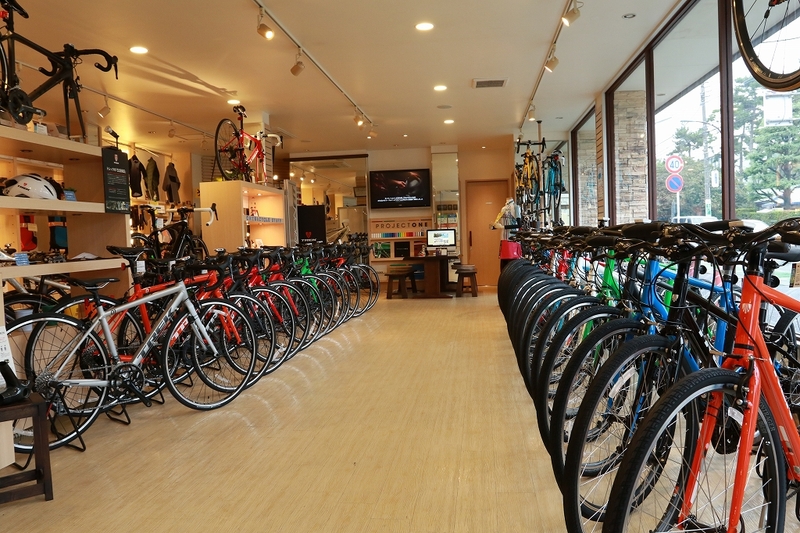 All of them are also Test Bikes so customers can try them. 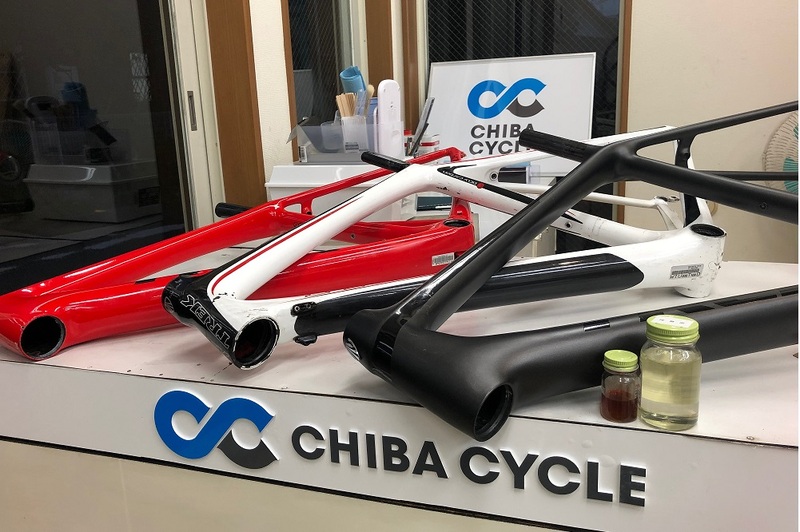 The Test Bike system is a rarity in Japan which is why CHIBA CYCLE is unrivalled in the region. 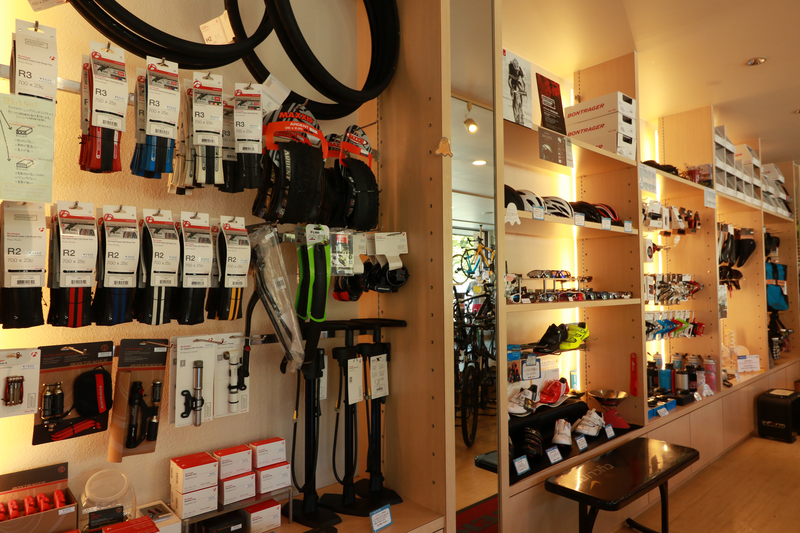 We deal in not only bicycles, but also parts, components, accessories, cycling apparel and shoes. 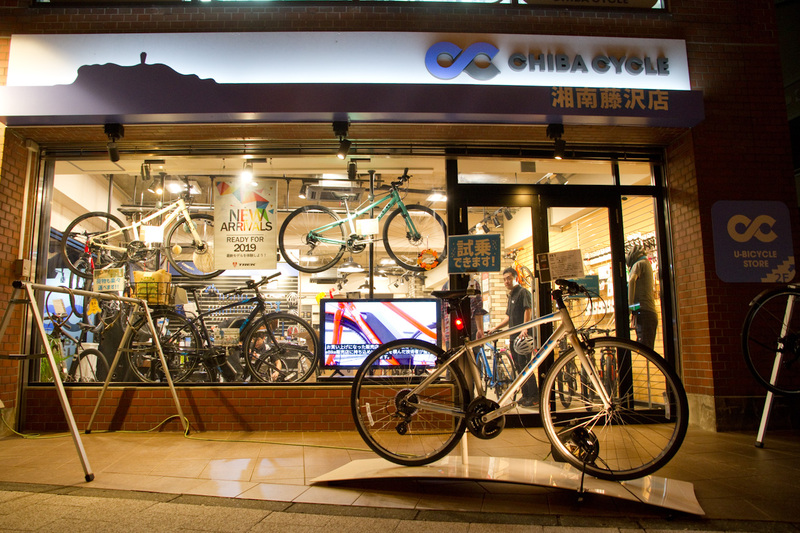 We know that not only is selling you bicycles important but also providing you a variety of services after purchasing one. We are proud to say that all our regular customers agree that our after-sales support is unparalleled. Note: 4 parking spaces are available. Hello, everyone. I am a cycling enthusiast. I own a variety of bicycles not only road bikes and mountain bikes, but also downhill bikes. My life revolves around bicycles. 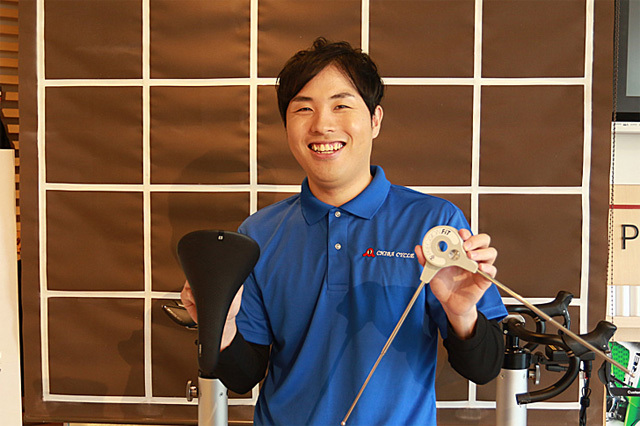 I am authorized as a fitter of Precision-Fit so if you need assistance in maximizing your cycling performance and comfort, I’ll take care of it for you! Hello! I love strolling with my bicycle. I like long distance cycling and exploring new places. I sometimes go far away and bring my bicycle with me even on trains. 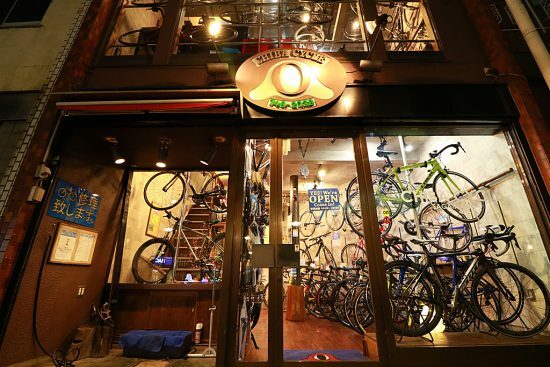 It is my goal to be a professional mechanic and an adviser for travelling using bicycles. If you have the same interests as me, feel free to ask anytime! I love cycling especially around Shonan area, so I spend my days off feeling the sea breeze. 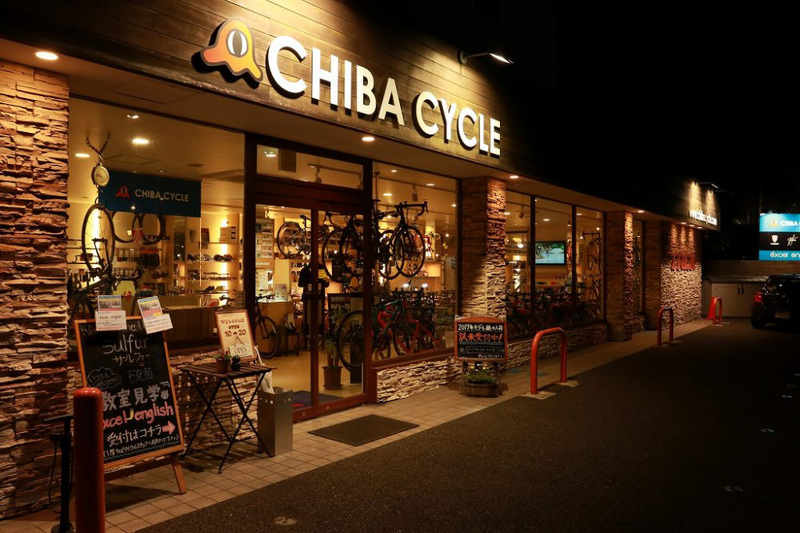 Writing blogs of Chibacycle is one of my jobs and I keep it in my mind to advise bicycles from a woman's viewpoint. 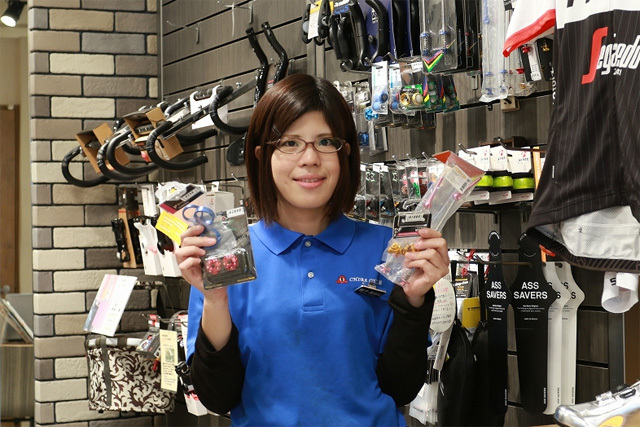 I have a skill of advising for colors so please ask me about accessories, and coordination for your bicycle. I have experience in taking part in many races such as full marathon, duathlon and bike races, but I am mainly in charge of accounting. 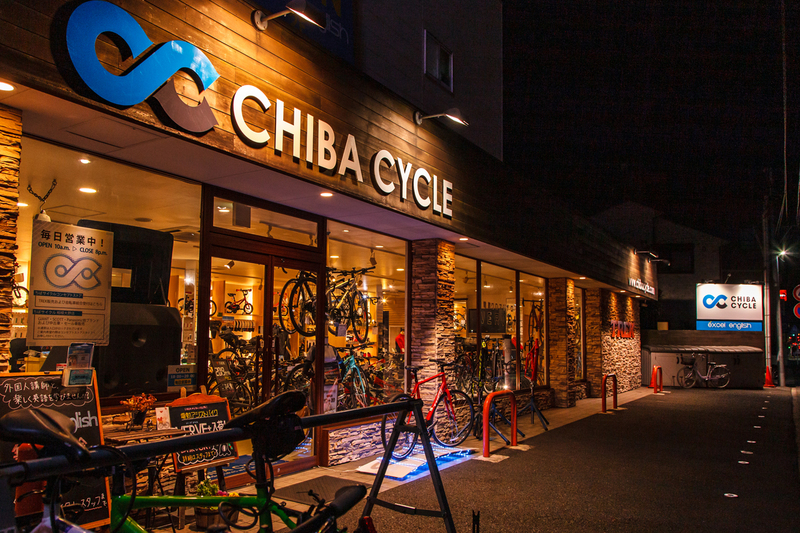 I am also responsible for the cleanliness and the seasonal decorations of Chibacycle. Though I rarely serve customers, I am supporting our staff.